Crackdown 3 is Microsoft's next big exclusive and after being delayed fans can play the game in a few short weeks. Today, Microsoft decided to release the achievement list for gamers to prepare for. The list contains everything, including campaign missions. If you wish to avoid spoilers you should stop reading now. 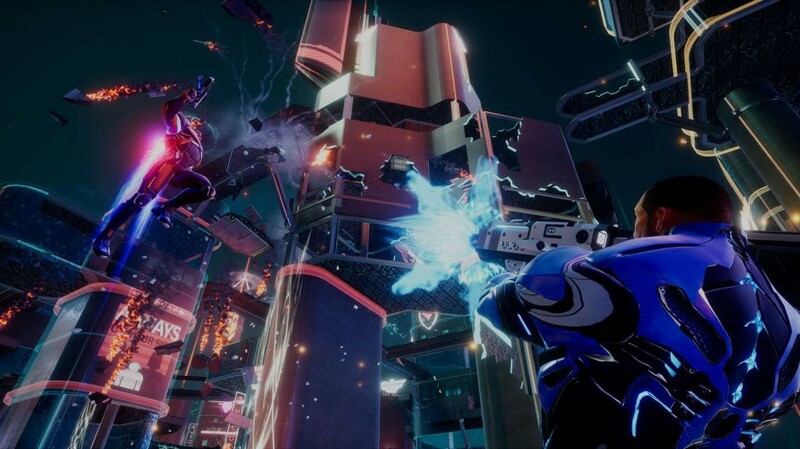 Crackdown 3 launches on February 15th for Xbox One and PC.